The results are in. 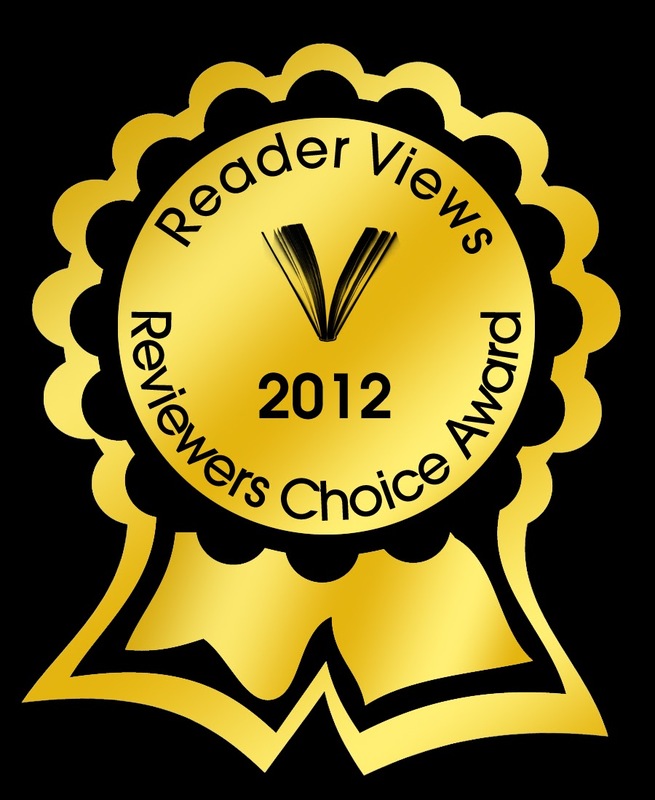 The Unraveling of Abby Settel received an Honorable Mention in the 2011 Reader Views Literary Awards. I am thrilled that my book was deemed worthy of this recognition. Thank you Reader Views! And congratulations to all the winners. Now this logo can be placed on the cover of the book. Won’t it look beautiful there? Last week I learned that The Unraveling of Abby Settel is a finalist for the Reader Views 2011 Literary Awards, in the Adult General Fiction/Novel category! I am thrilled that my first novel has been commended in this way. To quote the Reader Views website: “The annual literary awards honor writers who self-publish or have their books published by a small press or independent book publisher.” My book qualified because its publisher, Turquoise Morning Press, is a small, independent book publisher. Reader Views posted a wonderful review of the book in November 2011, and that in itself delighted me. So imagine how excited I was last Thursday, when I received an email telling me that the book was a finalist for the 2011 awards! Obviously, I hope The Unraveling of Abby Settel wins. But even if it doesn’t, placing as a finalist is a recognition that I never dared hope for. The winners list will be completed sometime after March 8th, and announced in the Reader Views Newsletter on March 12th.